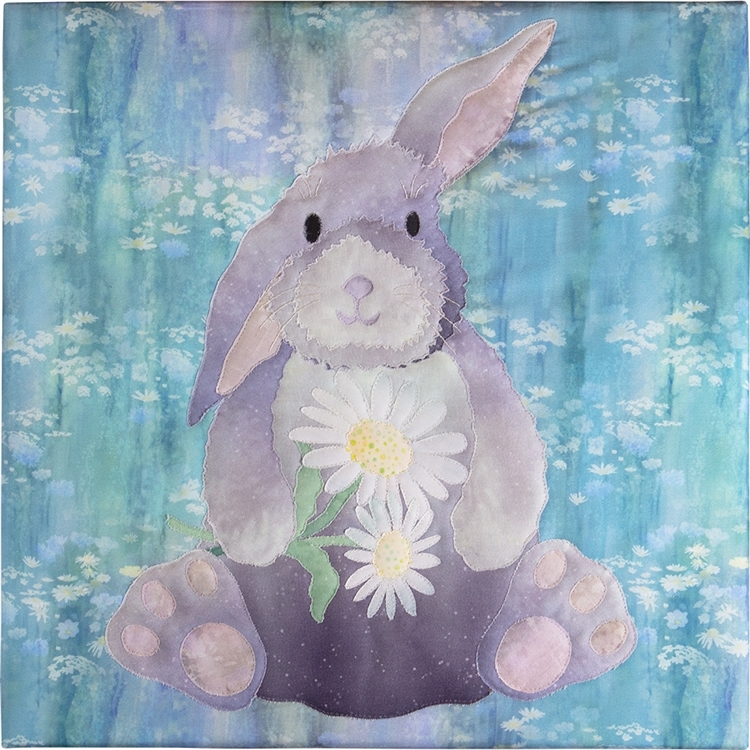 This is the laser cut fabric kit for Woodland Hollow Block 2, Bunny. The kit includes the pattern, background fabrics, and the pre-cut and pre-fused appliques. Patterns > Patterns by Theme > Northwoods > Woodland Hollow NEW!